Now that we know how to arm knit, it’s time to get creative with yarns and color combinations. 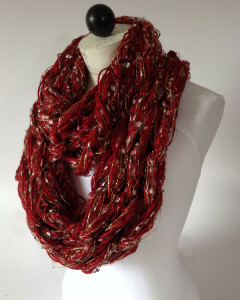 For this scarf, we have combined Ever Soft, City Life, and Enchant, all from Premier Yarns. 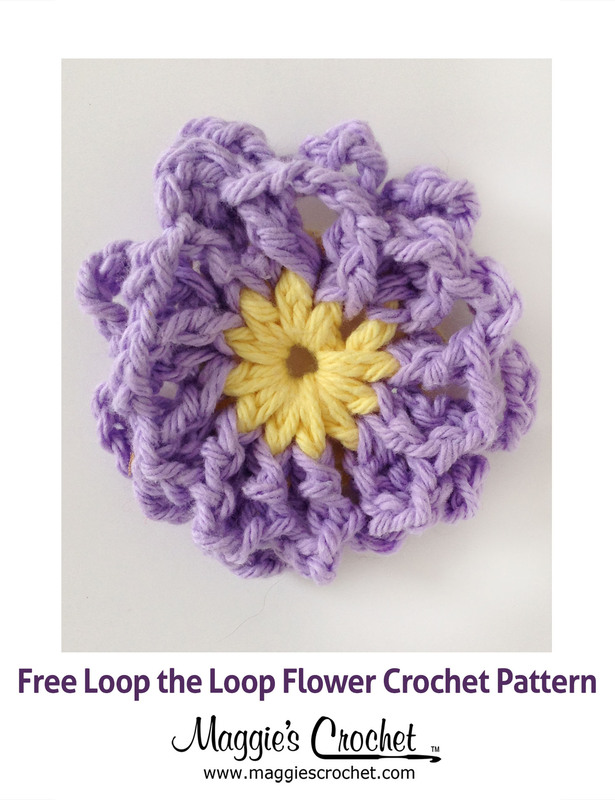 Maggie offers some tips on working with multiple strands here. 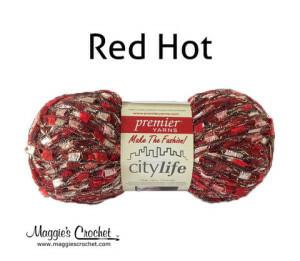 Add a little bling to your wardrobe with City Life, a beautiful track yarn. 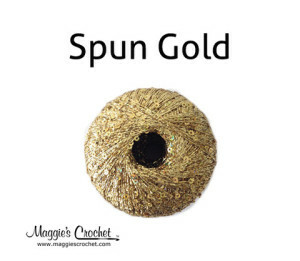 Perfect for fun and quick jewelry projects, it adds a touch of sparkle and an element of classiness to any project. 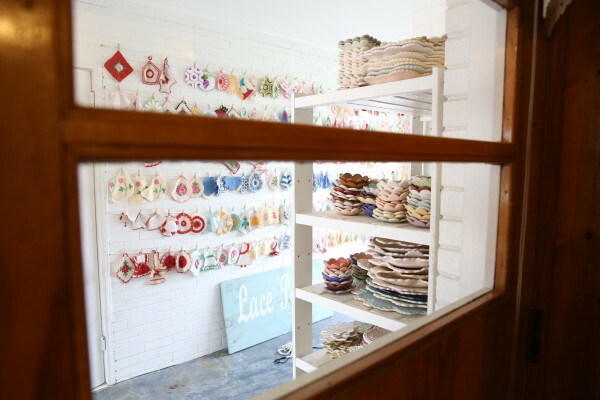 Accessory projects really shine when knit or crocheted with City Life. Enchant features a high effect metallic thread with payettes. Payettes are soft next to the skin, making Enchant perfect for delicate jewelry pieces. Combine Enchant with your favorite Premier yarn for your next knitting or crocheting project to add some sparkle and flash and really create a showstopper. If you still need to work on the basics of arm knitting, this post has everything you need to know. 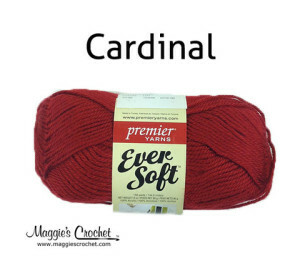 You can also watch Maggie’s Arm Knitting Tips Playlist on Youtube (or this link for the lefties) for more in-depth information on the ins and outs of arm knitting.